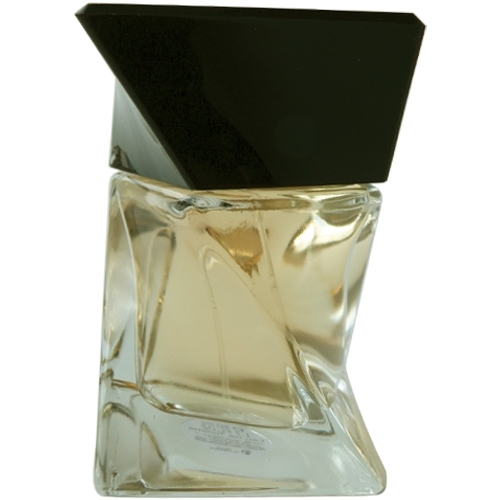 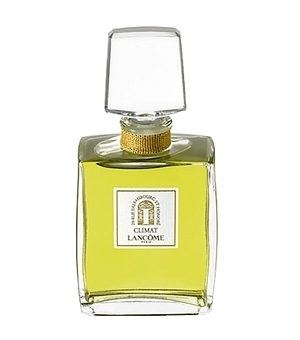 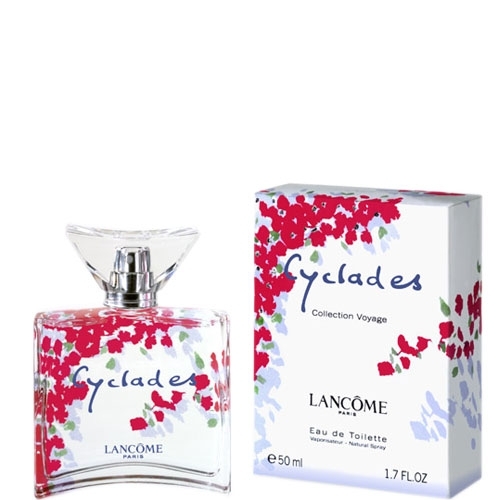 Lancôme was founded in 1935 by Armand Petijean, who launched the brand with a selection of 5 perfumes, including Tropiques and Kypre. 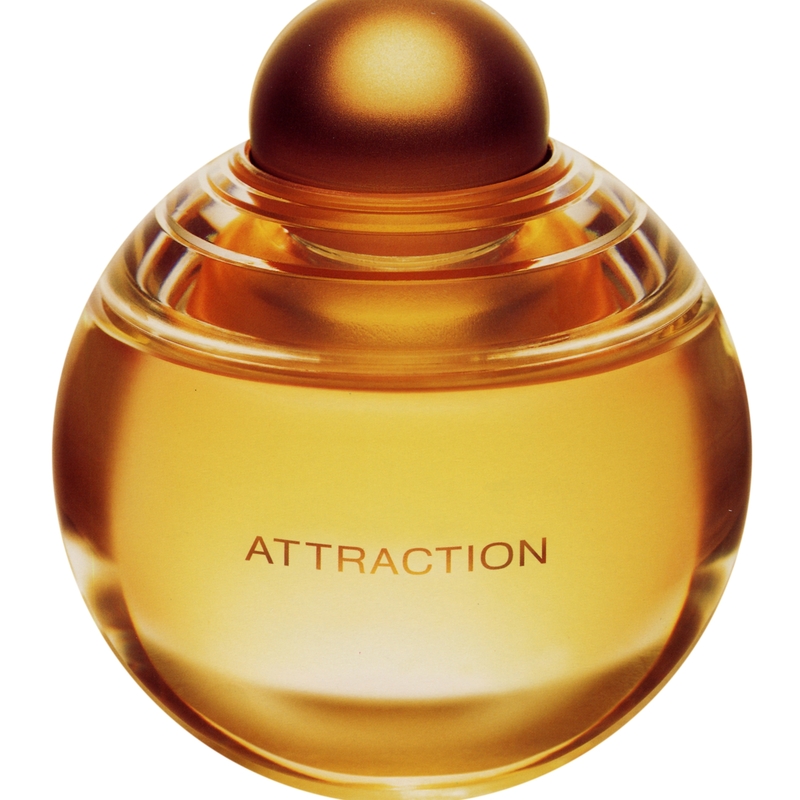 Many other creations followed, some of which are no longer available. 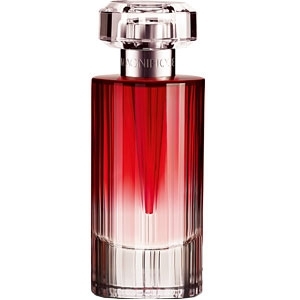 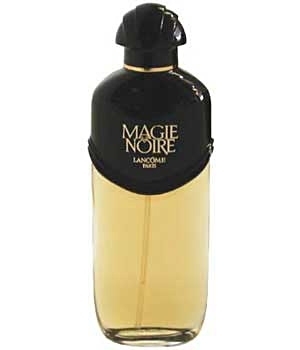 A rose, and above all, a circumflex accent (the pointy little ‘hat’ over the ‘o’) became Lancôme’s signatures. 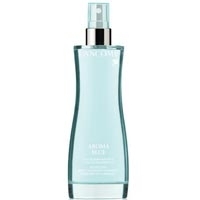 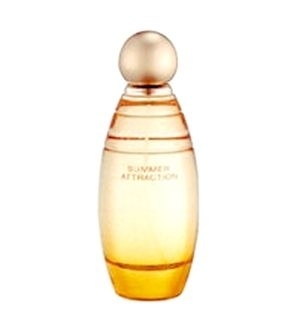 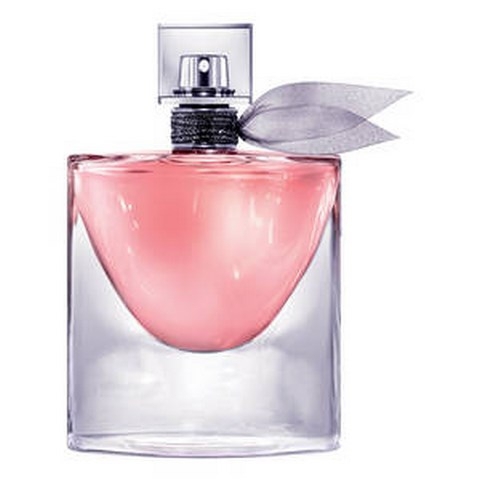 They can be seen both in perfume names like Ô (1969) and Poême (1995), as well as in some of their cosmetics, another strong point for the brand, now owned by the L’Oreal group. 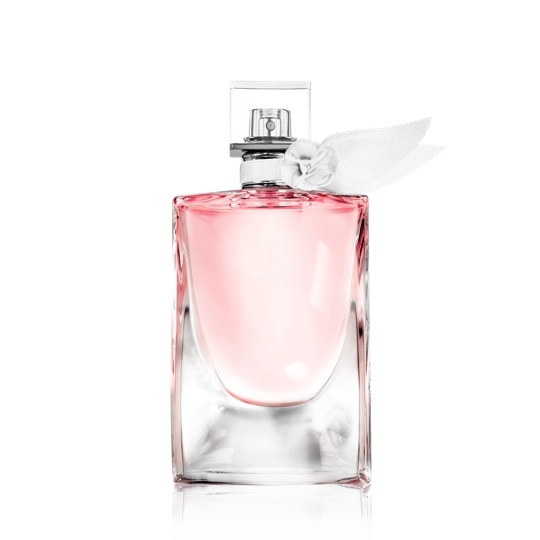 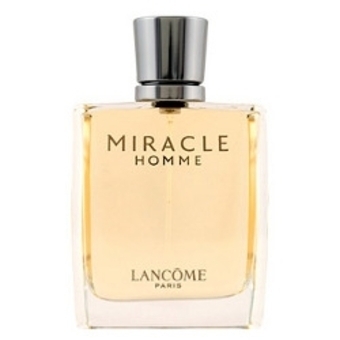 Lancôme’s best-known fragrances include Trésor (1990), Miracle (2000) and Hypnôse (2005). 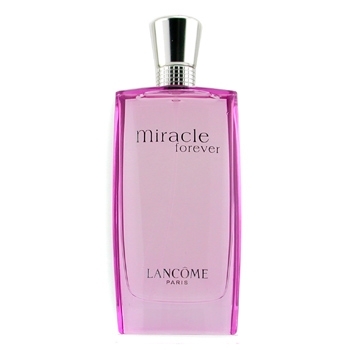 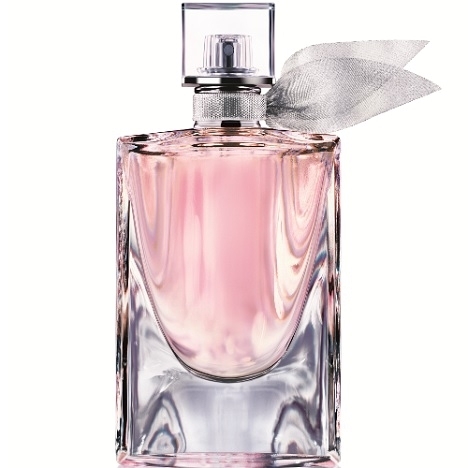 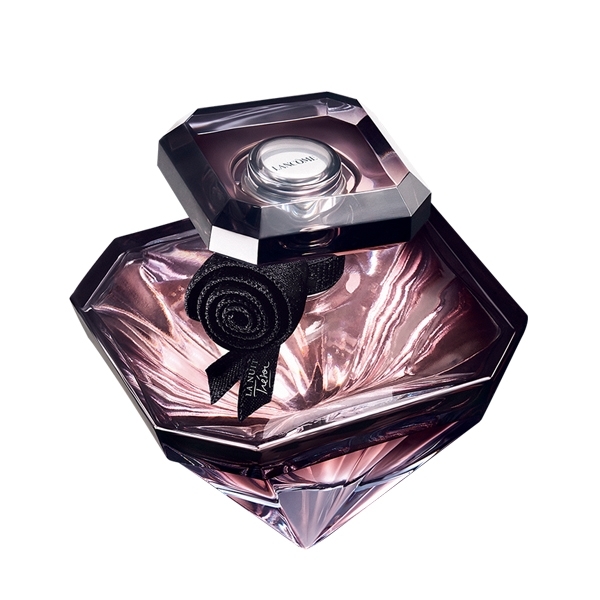 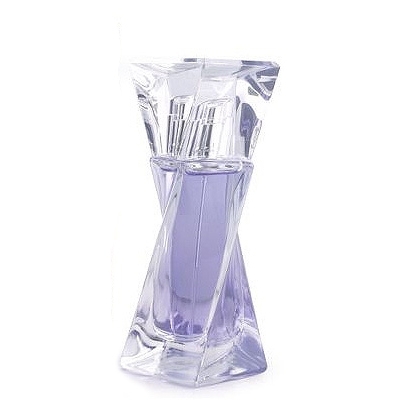 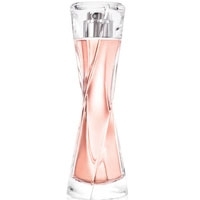 In 2005, they launched La Collection Lancôme, which provides re-releases of fragrances that were no longer available. 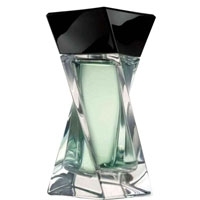 "Essential oils of mandarin orange and ginger open the fragrance, bringing freshness and stimulating..."
"To the sweet sensuality of iris and patchouli, Attraction Summer adds a sparkling note of bergamot..."
"A musky-floral perfume in which bergamot, neroli, oleander, jasmine and Mediterranean accents come..."
"A fresh, lightly green and spicy opening. 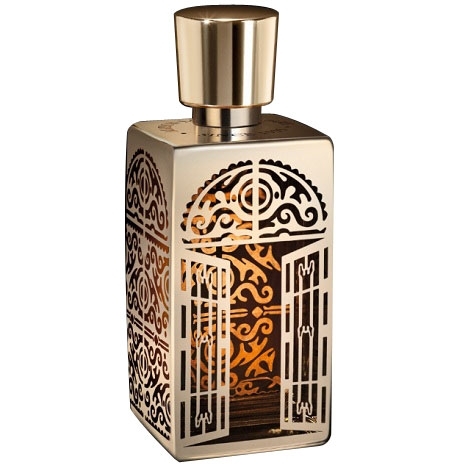 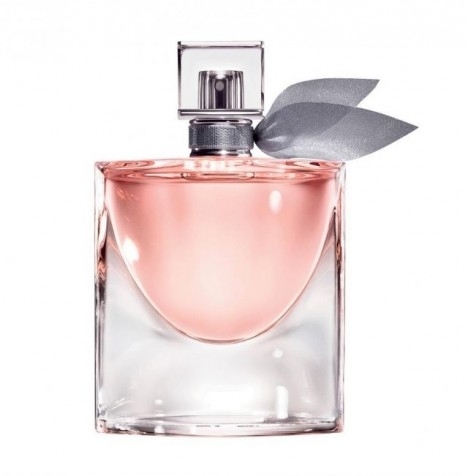 An aromatic heart dominated by Provençal lavender..."
"L’Autre Ôud opens with spicy notes of saffron intertwined with sage and notes of Bulgarian and..."
"The fragrance opens with fruity notes paired with orange blossom. 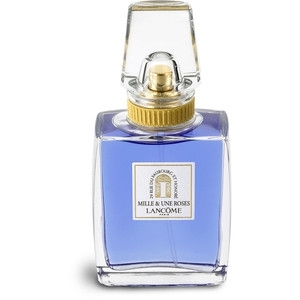 The heart unveils iris and..."
"The blue juice reveals a modern, refined, ambery rose. 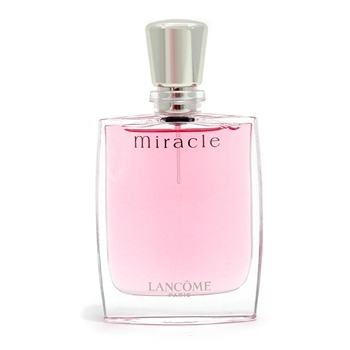 Amber is present from the start, thanks to..."
"Miracle Forever is a ‘mouthwatering, nocturnal blossom of a perfume’. 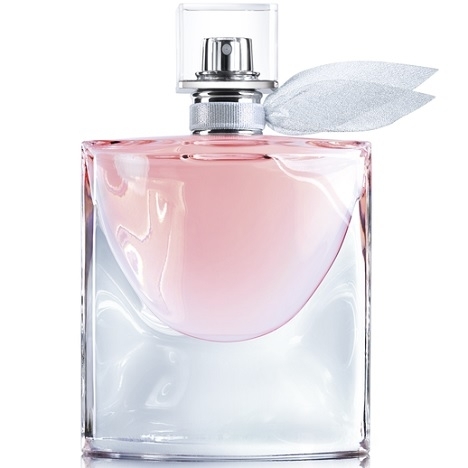 The heart reveals the..."
"The fragrance revolves around a refreshing oakmoss accord and soars into a melody of maple leaf and..."